Beautiful, Move-in Ready Home in Notts Landing. 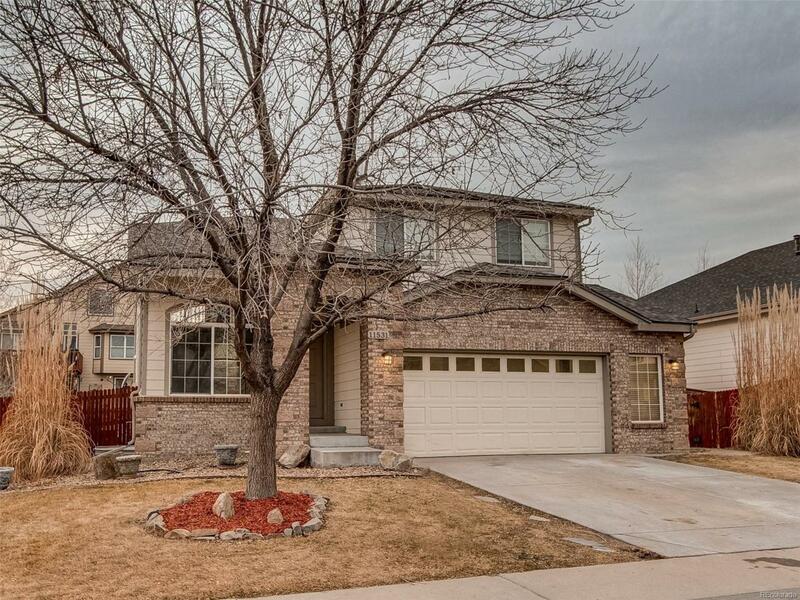 3 bdrm 4 baths has hardwood floors and newer carpet. Master has a full five-piece bath w/ walk-in closet. Upper level features an Office Loft with built in desk w/ shelving and newer led lighting and ceiling fans throughout home. The home has fresh paint throughout and new outdoor led lighting, new roof and gutters as of 1/2019. Appliances are stainless and stove/dishwasher are brand new. The basement if fully finished w/fresh paint and newer carpet w/ bath and a closet and crawl space. The tall oversized garage has been fully insulated and is finished drywall. Carpets have been professionally cleaned and are 9 months old.